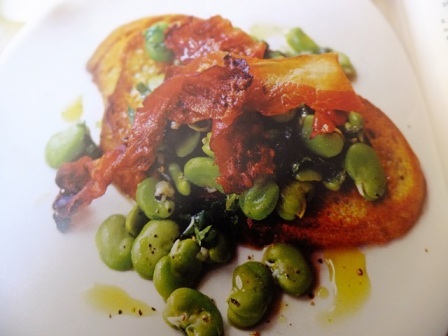 How to make 4 people broad bean mint & crispy pancetta salads? 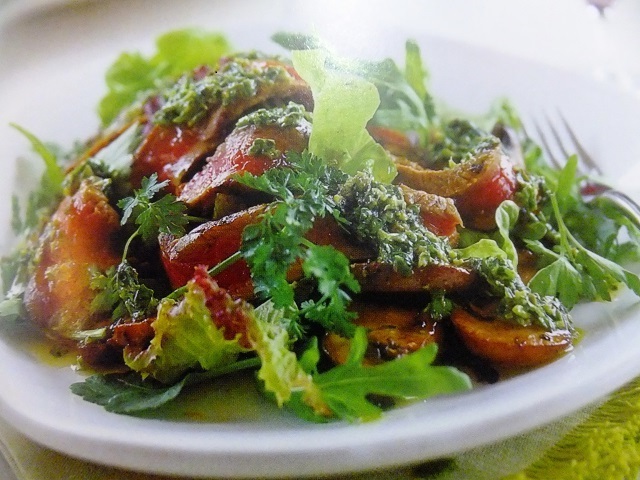 Broad bean mint & crispy pancetta salad recipes and ingredient shared on our page. Preheat the grill to high. Lay the pancetta on a grill rack resting over a tray. Grill for 4- 5 minutes, until crisp. Set aside on the rack to cool. Bring a large pan of lightly salted water to the boil. Add the beans and cook for 2 – 3 minutes if fresh, 4 minutes if frozen, until just tender. Drain well, refresh in cold water and drain again. Slip each bean out of its skin and into a large bowl. Crush 1 garlic clove and put into a small bowl. 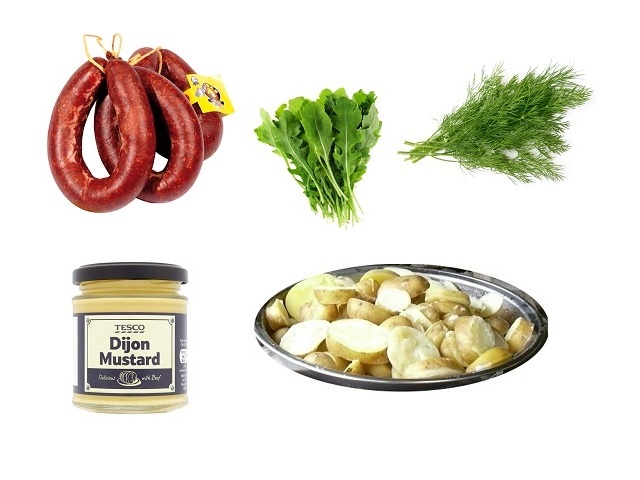 Whisk together with the oil, lemon juice and some seasoning to make a dressing. To serve, drizzle the dressing over the beans, add the mint and gently toss together. Toast the sourdough slices, then rub one side of each with the remaining garlic and drizzle with a little olive oil. Place one slice of bread on each plate and pile the beans on top. Top each with three pancetta slices. Now, Broad bean mint & crispy pancetta salad ready. Your enjoy meal!